Hi. I'm Jon Jagger. 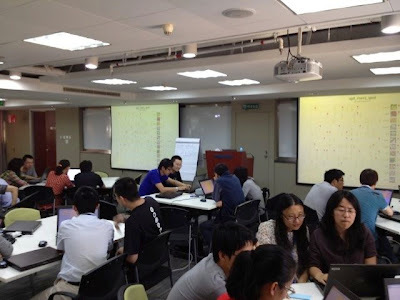 I help software teams improve their effectiveness. 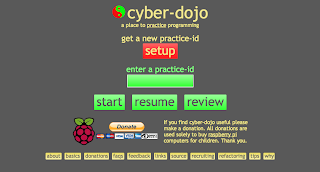 I built cyber-dojo, the place teams practice programming. and when I've seen it fail I simply delete the fail() line. Either way I get the mechanics of seeing the fail out of the way and then I write the code as a separate thing. By un-asking the question I avoid having to decide what to temporarily fiddle with - the code or the tests. I get to write the code I actually want to write. All the time. 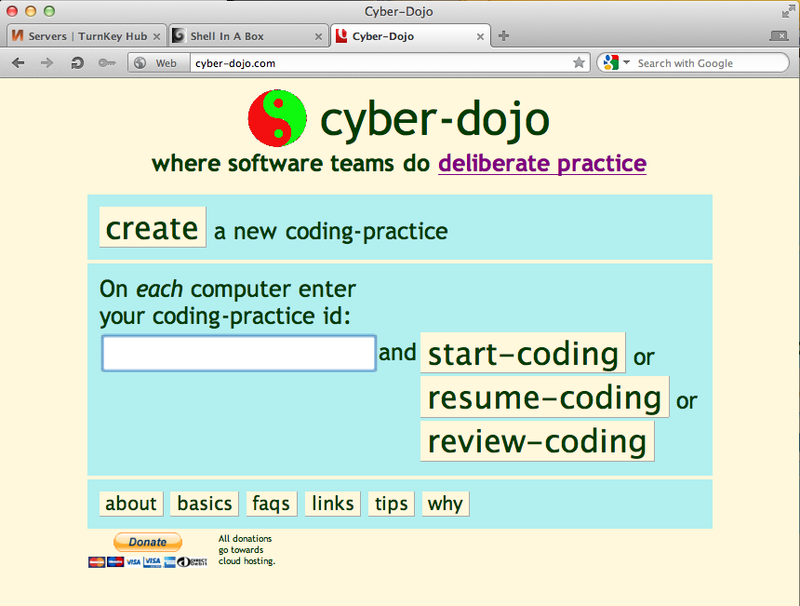 Several people have asked for refactoring sessions in cyber-dojo. The idea is that instead of starting from the minimal start code and working towards a solution, you start from finished (but poor) solution and work on refactoring instead. So here are four deliberately poor solutions to Yahtzee in Java, C#, C++, and Python just itching to be refactored! Just click the links and in the resulting page press the start-coding button! A while ago I set myself a goal of reading all four volumes of Jerry Weinberg's Quality Software Management twice. I'm 7/8 through and this morning some of volume 4, Anticipating Change, really spoke to me. Figure 10-9 extends the simple view of a feedback controller, to show that the environment of each level contains both the levels above and below. In a feedback control system, the roles of system and controller are symmetrical. 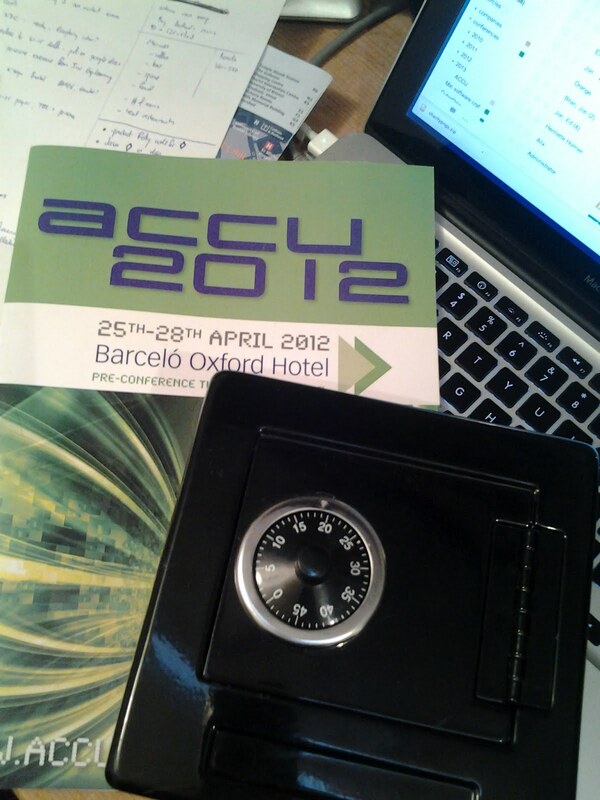 It's only our perception that determines which is controller and which is controllee, which is high and which is low. In all the cases I have examined, the error correction mechanism seems to start at the lowest possible level and slowly works its way higher. [Donald Norman. Psychology of Everyday Things]. Norman is talking about correcting errors in handling everyday things, like being unable to insert the car key, trying again, trying the key upside down, trying another key, wiggling the handle, trying another door, and finally realizing that it's the wrong car. But the same way of progressing through levels is commonly found in correcting organizational faults. Maturity tends to mean reliability. In terms of the Feedback Control Model, every one of the more than a hundred failures I've studied closely can be attributed to poor management. Software is invisible only when we have not developed the correct engineering measurements. 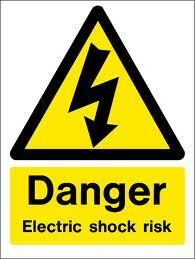 A hundred years ago electricity was considered invisible. We only knew of its existence when it shocked us. Software often lacks sufficient stability to make meaningful measurements. It's not the event that counts, it's your reaction to the event. I've got to admit it's getting better. They're horrible. Who want's some? This day has been amazing. Thank you. Two people can't drive at the same time. I think there's something wrong with your brakes. When was the last time you had them checked? There's no way to explain this to mom. 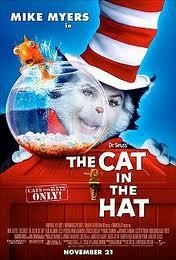 Please keep your hands and feet in the KWAN at all times. It's amazing how what you see changes when you change how you look. http://cyber-dojo.com is now properly hosted in the Amazon cloud :-) I'll leave the old server, 81.31.112.23 (in my house, under the stairs, with the flaky internet connection - I live in a rural area) up for a few days, but will be gone soon. A few people have been asking if they could donate something towards running Cyber-Dojo. Now that I'm paying for the hosting that seems a sensible idea, so I've added a donate button. Thanks. Just wanted to let you now that the Cyber-Dojo session I organised at work last week went really well. We did the leap year kata in Java and we were eight in total, so we ended up working in four pairs. It was fun to hear all the interesting discussions taking place and it was perfect how we could jump between the different solutions of the pairs afterwards when talking about the code. 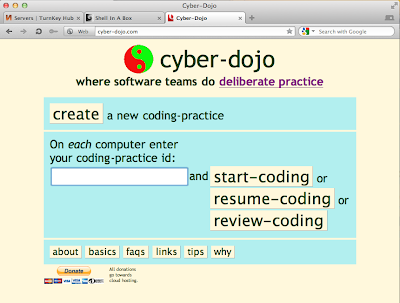 The feedback after the dojo was all positive and my colleagues liked the Cyber-Dojo way of practicing. I hope this will become a reoccurring event. Thanks for the excellent work creating the Cyber-Dojo. 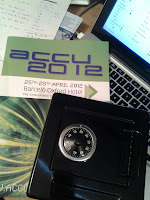 A big thank you to the excellent people attending the ACCU 2012 conference who raised £645.77 plus a €10 note plus a very small silver coin of unknown origin! This will be split equally between Paws with a Cause and The Autism Trust. NOTE: The cyber-dojo github repo now uses ruby(2.1.3), Rails(4) and docker(1+). I don't think these instructions will work anymore. I've been working on building a cyber-dojo VirtualBox Turnkey image that uses rails 3 and ruby 1.9.3 on top of the Turnkey Rails app. I figured the steps involved might be useful for someone so here they are. You can also download them as a shell file here . Then pull the rails3 Cyber-Dojo source (hit return when it asks for a password). I got some utf-ascii conversion warnings which don't seem to matter. When asked if I wanted to overwrite an executable I responded [y]es. This too takes quite a while. And viola, cyber-dojo was up. Saving to a .ova file creates a 418MB file. This will give you C and C++ (gcc 4.4.5), Perl (5.10.1), Python (2.6.6), Ruby (1.9.3). If you want to upgrade any of these or use any of the other languages you'll need to install their compilers and unit test frameworks. I had the pleasure of running a Cyber-Dojo at Skillsmatter's 2 day Progressive Java tutorial last week. The session was video'd and is available here. why do cars have brakes?